The Virginia Sheriffs are supporting the National Law Enforcement Officers Memorial Fund (NLEOMF) through a special Virginia license plate offered through the Virginia Department of Motor Vehicles (DMV). The plate will provide funding to commemorate Virginia’s fallen law enforcement heroes and support the NLEOMF. The plate is now available through the Virginia Department of Motor Vehicles. 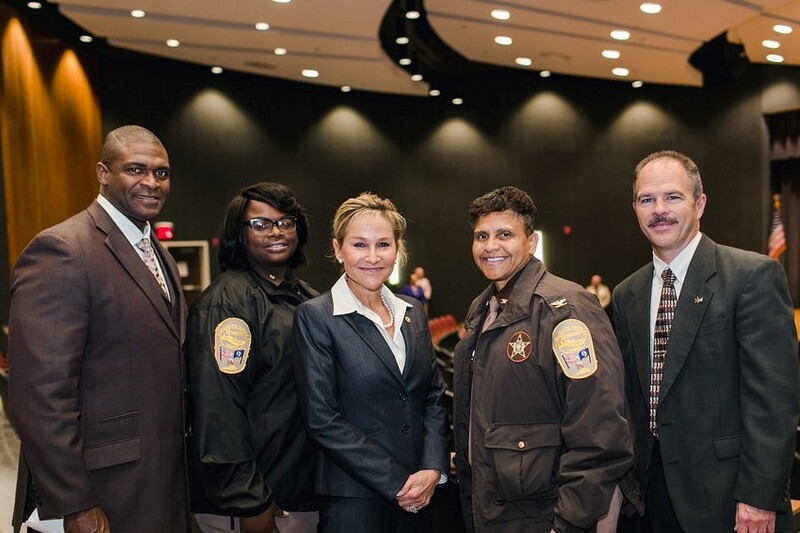 The Virginia Sheriffs wish to thank everyone who participated in this program to make it a reality. Order the law officers memorial plate through DMV’s website. If you have any questions, please visit the NLEOMF’s website .